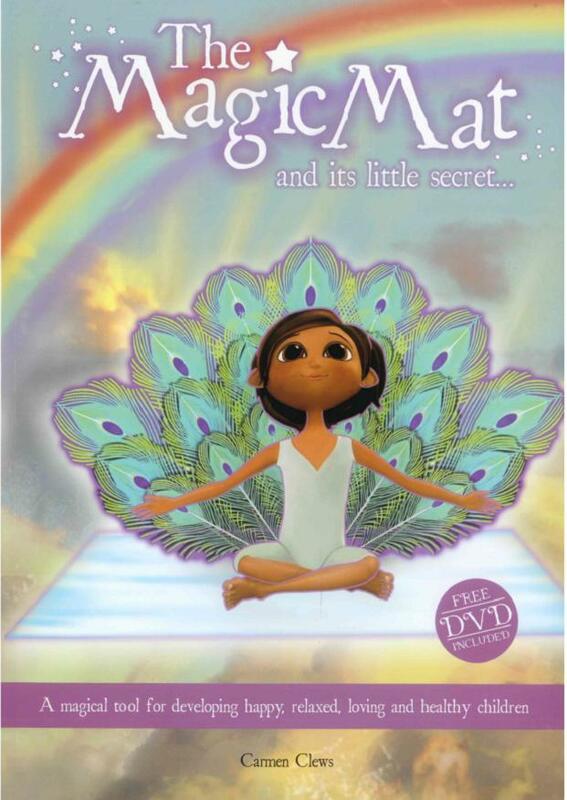 The Magic Mat and its little secret (with DVD), ISBN: 9780473325428 - available from Nationwide Book Distributors Ltd NZ. Hop on board the Magic Mat and cover yourself completely with magic! Discover your higher self; learn to feel love, compassion and gratitude. It's time to share in an incredible secret and to find ultimate happiness for the rest of your life. Learn confidence from a growling leopard, feel as free as a butterfly and you too can be as happy as a jumping monkey! Fun physical stretching and relaxation techniques for 5 to 12 year olds.